Backlit Framed Signs and Photographs. Full Color Digital Printing. 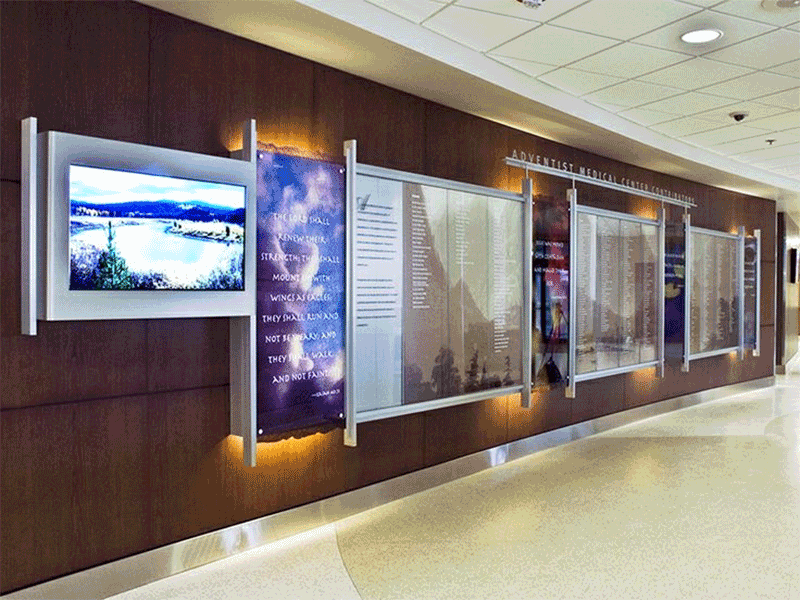 Backlit Framed Signs and Photographs are a sure way to draw attention in interior settings. There are an infinite number of sizes available and inserts are readily available. Store and companies of all sizes are always looking for way to be more competitive and to make their brand stand out against others in the same industry. Signs are a great way to motivate the market and create a first impression that really draws attention. Retailers are constantly finding unique ways to draw attention in spectacular ways. Staying ahead of the competition is critical if you are to be a leader in your field. Specially produced backlit film digitally printed in full color is one such example. These films have always been used in light box displays like store directories, movie posters and brand photos. Proven to be effective in the past, these framed backlit films are now used in windows. These signs can be seen during the day or night. Graphic Impact can produce any size full color backlit framed signs for eye popping displays. Backlit prints are semi-translucent for the best viewing during night time hours.